Those of you who live in the great state of Arizona know very well all of the awesome things is has to offer. For those of you who are just visiting or — *gasp* — have never been to this awesome state, prepare to be informed! Here are just 7 of the reasons that the entire country should be counting their blessings that Arizona exists! It makes sense that we would be compelled to but this massive landmark first on the list. While some people might scoff that it’s merely a “big hole in the ground,” we think that’s quite the understatement. No doubt, the Grand Canyon is big. In fact, it’s massive. Where else can you find a canyon that’s 277 miles long, up to eighteen miles wide, and over a mile deep? 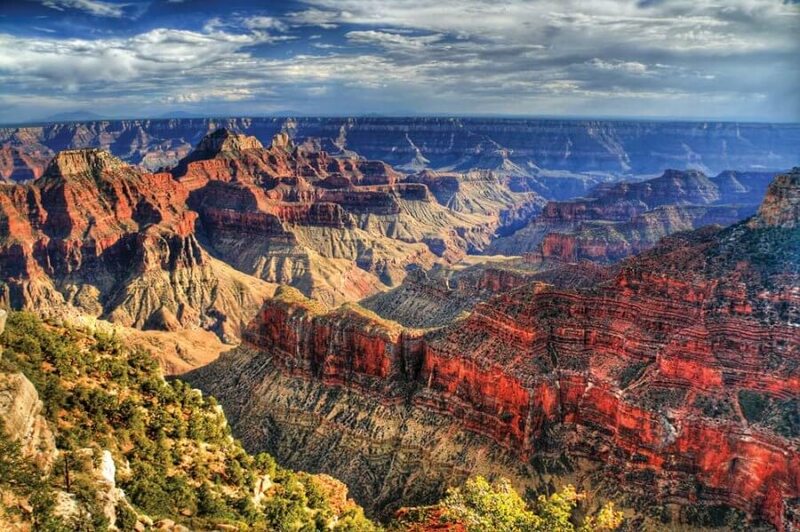 And not only is it huge, but the Grand Canyon is ancient. And not old like your grandma. Old like this canyon first started out seventeen million years ago. While we’re appreciating Arizona, shout out to the Colorado River for creating this spectacular canyon for us! It isn’t everyday that you come across one of the seven natural wonders of the world. 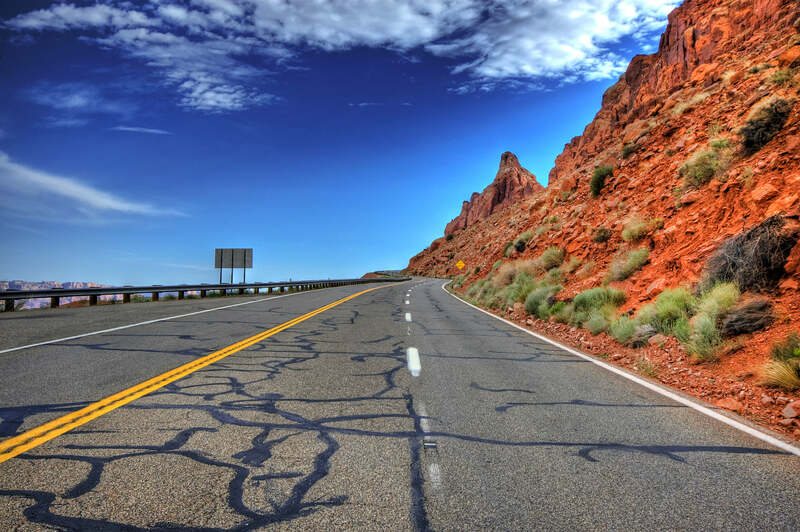 No matter which rim you visit, you won’t find breathtaking vistas comparable to the Grand Canyon in any other state! If you move to Arizona, gone are the days of marking your calendar religiously as you impatiently anticipate summer’s arrival. 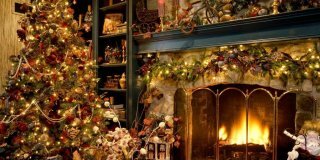 Gone as well is the need to repeatedly check the weather forecast, wondering if there will be fair weather for your outdoor event. They should have named the TV show, “It’s always sunny in Arizona,” because that’s hardly an exaggeration. For example, statistics show that Phoenix, Arizona averages about 299 sunny days a year. 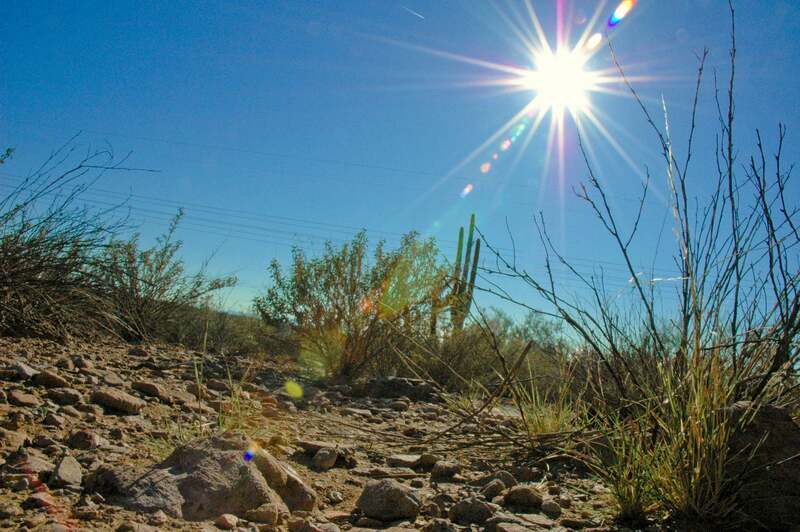 Yuma follows with 242 sunny days , Tucson with 193, and Flagstaff with 162. Of course, these are estimates, but it’s safe to say you should grab the shades as you head out the front door. How lucky are we to have Arizona, which offers up so many iconic views? 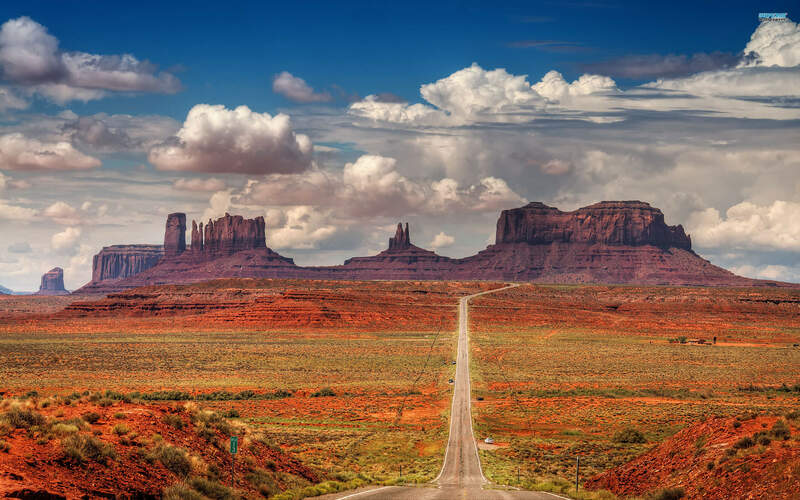 If you watch TV or films, you’ve likely seen Arizona’s Monument Valley in all of it’s glory. Here and there, towering sandstone buttes are scattered across this chunk of Colorado plateau. Some of them rising into the air as much as 1,000 feet, many of them resemble certain objects and have thus been nicknamed as time went by. Located on the Navajo Nation Reservation, Monument Valley is also close to Four Corners, where you can stand in Arizona, Utah, New Mexico, and Colorado all at once. Only Arizona could make rocks look so good! Arizona warms it’s residents all day long with toasty sunshine, but it doesn’t stop there. As the day begins to wane, you’ll soon realize that the show has just begun. Arizona is well-known as a prime location for catching gorgeous sunsets. Whether its on the cover of a tourism guide for Flagstaff or on the Facebook of that one long lost friend who lives in Phoenix now, you can’t escape the beautiful snapshots that are being captured each day in this beautiful state. 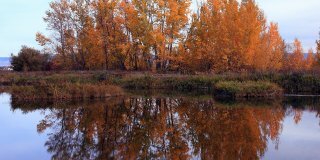 Each evening, the skies become a canvas for a new masterpiece as residents and visitors alike pull out their cameras and smartphones to capture a taste of the beauty that Arizona has to offer. Okay, stick with us here. Even after the sun has fallen under the horizon, you’ve got to stick around. If you don’t, you’ll miss some of the best dark sky territory that the United States has to offer. It’s no coincidence that amateurs and experts alike come from all across the world to study the cosmos in this place. There are observatories scattered all across the state, so no matter where you find yourself, there’s a good chance theres some high tech equipment around for viewing the skies. One of Arizona’s observatories, Lowell Observatory, gets the credit for discovering Pluto. If you prefer to see the stars with your very own eyes, you’re still in luck. 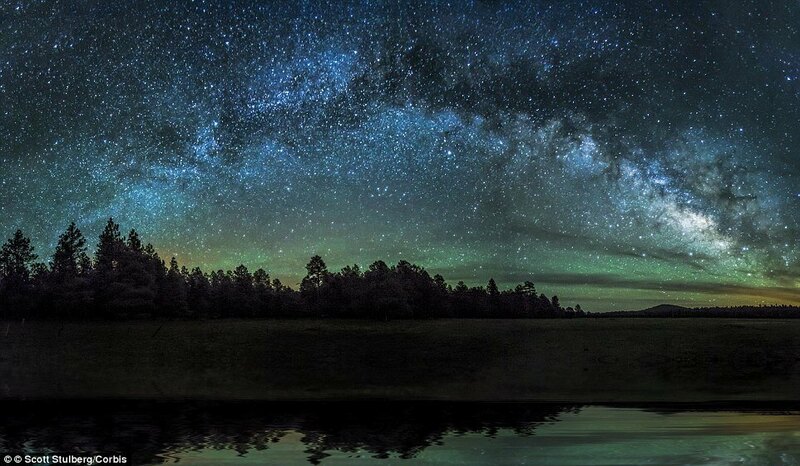 Choose any dark spot away from city lights and you’ll see plenty of stars, even with the naked eye. If you stargaze in Arizona too long, you might be tempted to put down roots in the Arizona Sky Village with other astronomy enthusiasts who couldn’t tear themselves away. 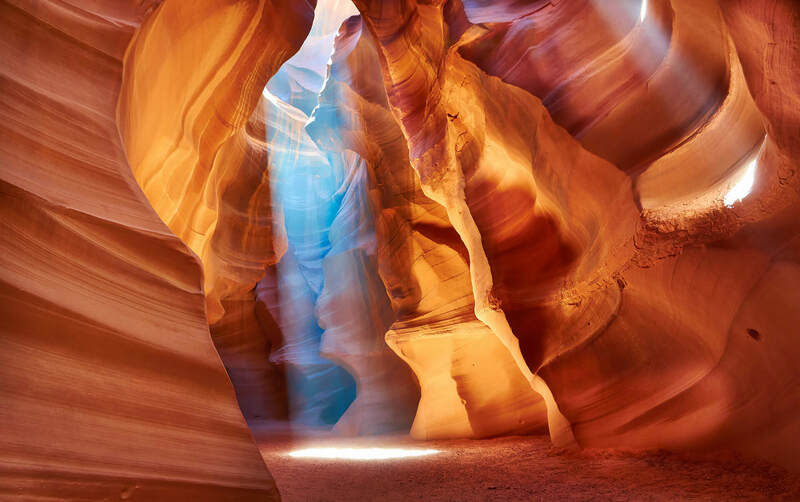 Antelope Canyon is another one of the incredible natural wonders that you can only find in Arizona. Antelope Canyon is split into two sections: Upper Antelope Canyon, also known as The Crack, and Antelope Canyon, also known as The Corkscrew. These beautiful canyons are located on Navajo Nation land, and the Navajo even have their own names for them: Tsé bighánílíní and Hazdistazí, meaning “the place where water runs through rocks” and “spiral rock arches.” Every year, tons of tourists, especially photographers flock to this picturesque location. The hues of the sandstone brought to life by sunlight streaming in from above seem to be endless. Arizona combines gorgeous, streaming sunlight, with impressive natural geological beauty at this destination, so prepare yourself and be sure to bring a camera! Many people think that nothing grows in the desert, but that couldn’t be more untrue. In fact, Arizona and it’s deserts are home to an incredibly diverse amount of plant life. 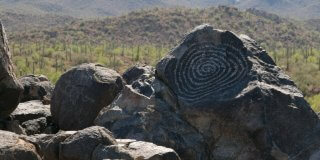 You’ll find cholla, barrel, hedgehog, prickly pear cacti, and many more. 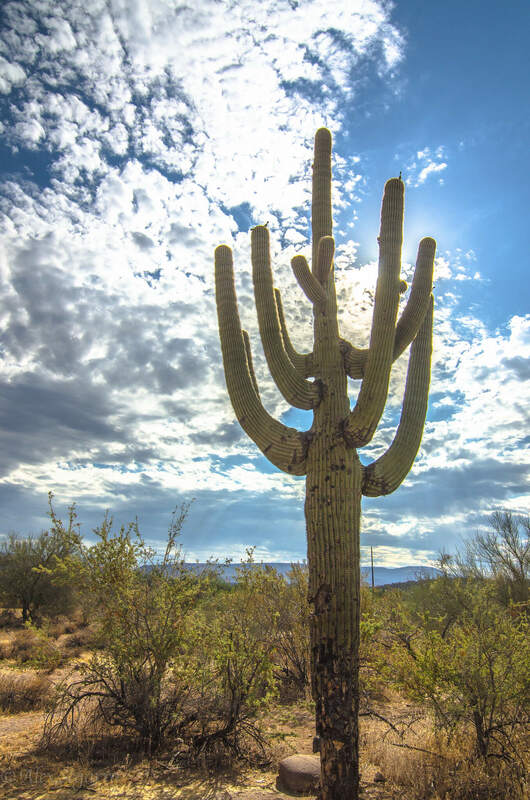 Furthermore, Arizona is one of just a few places in the world where you can see the iconic Saguaro cactus in its natural habitat. Though they grow very slowly, these cacti can grow to be over seventy feet tall! They’re able to take their time growing because this species of cactus commonly lives to be over 150 years old. It’s very likely that, even if you have a saguaro growing in your yard, this cactus will outlive you! What’s even cooler is, once the cactus has died, it still has a purpose. Native desert birds like Gila woodpeckers and purple martins love to make homes in the sturdy stalks of these plants. Leave it to Arizona to have a purpose for everything! 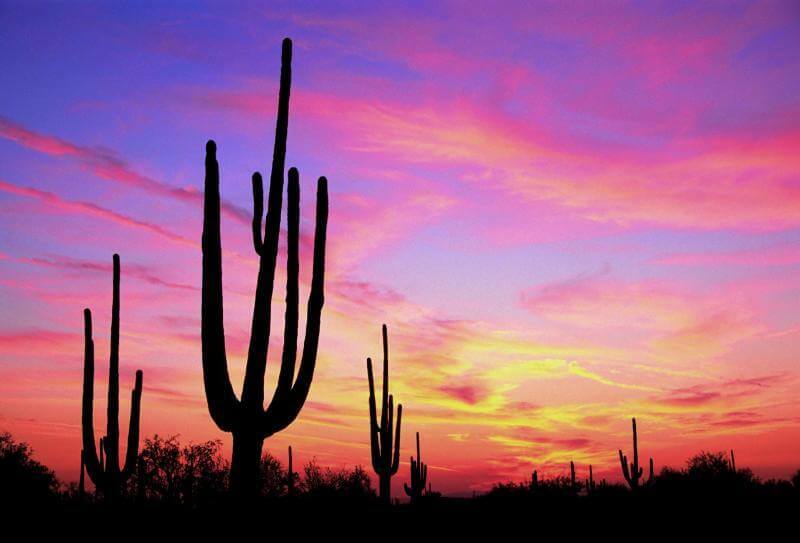 Did we mention your favorite thing about living in Arizona? If not, tell us below! Maybe you’ve only visited this awesome state. That’s okay, we’ll have you sold on moving soon! What’s been your favorite thing so far?